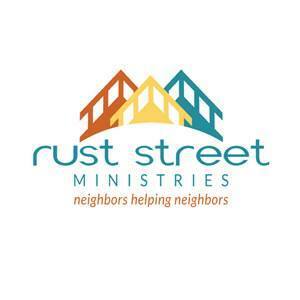 Just Between Friends is honored to have a special partnership with Rust Street Ministries. Rust Street Ministries provides help with basic needs and life skills, at no charge, to those living in the San Angelo area. Their programs are designed to serve the spiritual, intellectual, emotional and physical needs of the community by providing temporary assistance with food, clothing, household items and furniture. 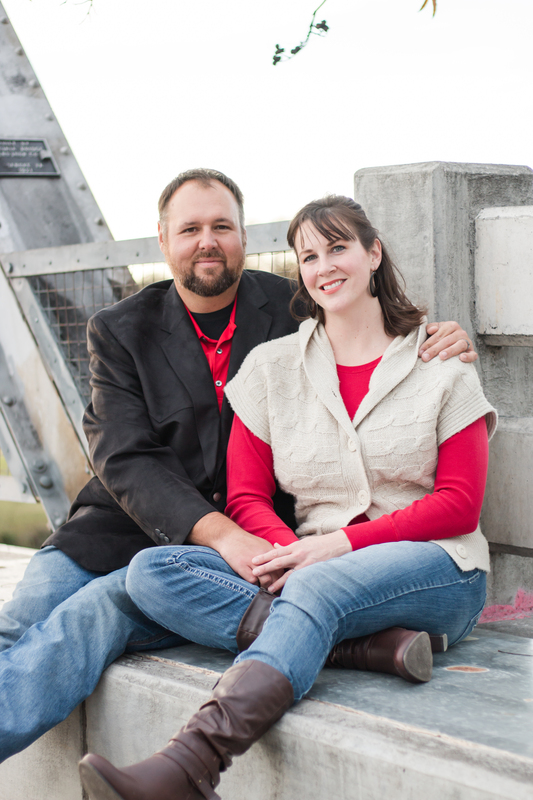 Since 2013 JBF San Angelo has provided quality clothing and children and maternity items for Rust Street Ministries. JBF has donated over $648,000 in merchandise and over $21,000 in admission fees. It is great to see how generous our consignors are! Way to go consignors!! Please choose to donate your unsold items. It makes a difference in someone's life! There are so many businesses and organizations that help make JBF possible and we are SO grateful! ​ Thank you to the MANY local schools, daycares, and pre-schools that help SPREAD THE WORD about JBF San Angelo! As a family of 4 kids 6 years old and under we understand that kids are expensive and they grow soo fast!! That's why we coordinate a community event where local families can come together to sell the things their kids are no longer using and buy what they need at 50-90% off retail. Why not let other local families purchase these items at greatly reduced prices and earn cash from these investments? Additionally, families have the option to donate items that don't sell to our amazing charity partner! JBF is a win-win for everyone!